If you are over 70½ years old and own an individual retirement account — or you inherited one from a loved one — you don't want to pay more taxes on that nest egg than you have to. That's why it's important to take the required minimum distribution (RMD) from IRAs by Dec. 31. If you don't make the appropriate withdrawals, you may have to pay a 50 percent excise tax on the amount that was not distributed as required. It's a huge penalty — but may be avoided in some cases. "If you missed the deadline, let the IRS know before they catch it, by filling out a Form 5329 and request a waiver," said certified financial planner Ivory Johnson, founder of Delancey Wealth Management. You were affected by a natural disaster and records were lost. You were in the hospital. You received incorrect advice from a financial advisor or IRA custodian. You had a death in the family. An exception also applies to your first RMD. Under this exception, your RMD for the year that you reach age 70½ can be deferred until April 1 of the following year. So if you turned 70½ in 2015, you have until April 1, 2016, to make your first withdrawal. However, if you defer taking your RMD for the year you reach age 70½ until the next year, you will need to take two RMD amounts in 2016. Generally, you have to start taking withdrawals from your IRA, SIMPLE IRA, SEP IRA or retirement plan account when you reach age 70½. But if you have a Roth IRA, you're safe. The owner of a Roth IRA never has to take withdrawals. It's a different story if you inherit that Roth IRA from a loved one, but I'll get to that in a minute. If you are under age 70½ and inherited an IRA from your spouse who is that age or older, you don't necessarily have to take an RMD this year. 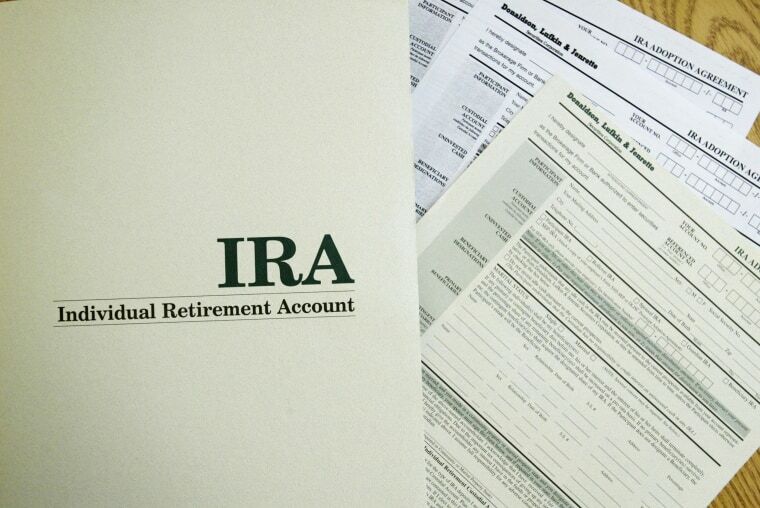 A spouse who inherits an IRA uses his or her age to determine the timing of RMDs. But inherited IRAs for non-spouses must begin distributions according to their life expectancy or within five years. This is true for traditional and Roth IRAs. "If they (heirs) want the lifetime schedule, they must begin distributions by Dec. 31 the year after the owner died," said Johnson, a member of the CNBC Digital Financial Advisors Council. "If the beneficiary misses that or subsequent dates, they can withdraw everything within five years." Go to the IRS website for more information on how to take the appropriate RMDs.